We offer services to clients and other law firms in the following areas. 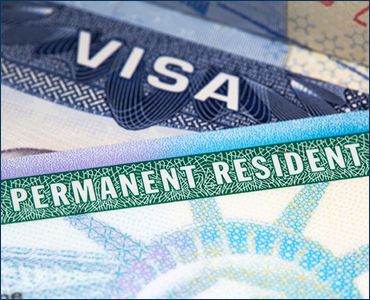 B-1/B-2 Visitor's Visas – for visitors coming to the U.S. for business or pleasure. E-1/E-2 Treaty Trader & Investor Visas – for certain countries with a commercial treaty with US. F-1/ M-1 Student Visas - to pursue a full course of study at a school in the US. K-1 Fiancé Visas – for fiancé of a U.S. citizen conditioned on the conclusion of the marriage within 90 days. O-1Visas for extraordinary ability – for entertainers, athletes, scientists, and businesspersons. P-1 Artists and Athletes Visas - for athletes, artists and entertainers. R-1 Religious Worker Visas – for priests, monks and ministers working in the religious occupation. Family Petitions for U.S. citizens and permanent residents petitioning for spouses, parents, children and siblings. Adjustment of Status – for persons eligible to obtain permanent residence that are already in the United States. Consular Processing – for persons eligible to obtain permanent residence that are outside the US and who want to apply in their home country. EB-1 Foreign Nationals of Extraordinary Ability - Outstanding Professors and Researchers and Multinational Executives and Managers. EB-2 Workers - with Advanced Degrees or Exceptional Ability in the Sciences, Arts or Business. L-1 Intra-company Transfer Visas - for executives, managers and specialized knowledge employees transferring to their employer's U.S. affiliate. Bond / Parole Requests – for persons who are detained by ICE for violating immigration law or committing certain crimes who may be eligible to be released from the detention if eligible for some form of immigration relief or under other applicable law. Cancellation of Removal - for individuals who have been placed in removal proceedings before EOIR (Immigration court). Hardship waivers – for applicant eligible for cancellation of removal who is inadmissible due to previous immigration violations. 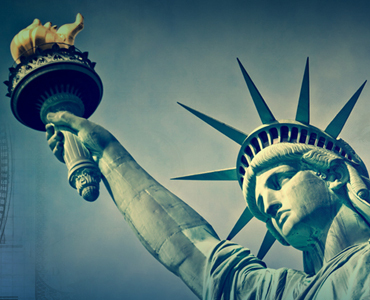 Naturalization Applications - for permanent residents who want to obtain US citizenship. Certificate of Citizenship – for children born outside US who are US citizens at birth. Temporary Protected Status – for nationals of certain countries that the US secretary has designated a country for TPS due to the temporary conditions in the country due to ongoing armed conflict, environmental disaster or an epidemic. 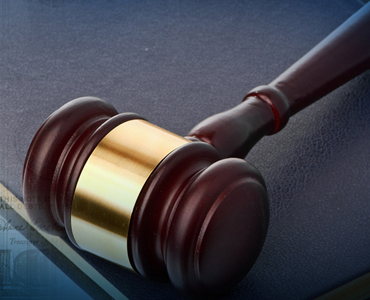 U visa – for victims of crimes who co-operate with the authorities in investigation of the crime. Asylum representation for individuals with a well-founded fear of persecution on account of race, religion, nationality, membership in a particular social group, or political opinion. Work permits and follow to join petitions for family members outside the US. Adjustment of status applications for Asylees and family members after one year of grant of asylum. Initial court appearance in immigration courts of California, Arizona, Washington, Nevada and Texas. USCIS interview appearance with clients throughout California. Certified English translation of documents from Hindi, Gujarati and Punjabi. © 2018 Paragon Law Firm. All Rights Reserved.